Adam from Teen Mom 2's Instagram: What is Aubree's dad up to? 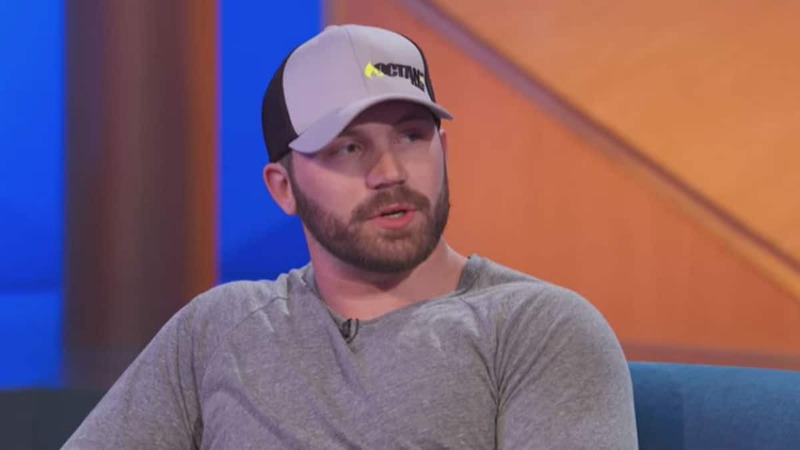 Adam Lind has been popping up in conversations on Teen Mom 2. He hasn’t filmed in a while, and the most recent update is that he signed away his rights to his youngest daughter Paislee. Now, things are getting more complicated for Chelsea Houska and her need to protect Aubree. On Instagram, Adam Lind still has Paislee listed as his daughter. His parental rights were signed away last fall, and yet, there is no update to his social media. What Lind is up to now is unclear, but on the new episode of Teen Mom 2, he causes more trouble when his parents break the visitation agreement they have with Chelsea Houska. It has been over two years since Adam Lind has posted anything to his social media accounts. That was right around the same time he decided to bow out of filming Teen Mom 2. For a while, he was sharing photos on Instagram of his daughters, but that has since stopped. After things went bad in his relationship, Adam disappeared from social media. Deciding to stop filming Teen Mom 2 caused him to all but disappear from everywhere he used to be visible. Where is Adam Lind now? Right now, it is unclear what Adam Lind is up to. 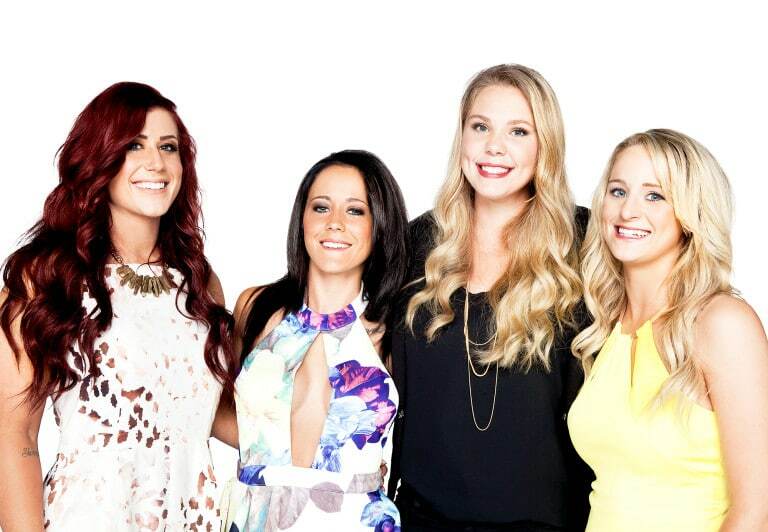 Teen Mom 2 is filmed months ahead of actually airing. He was blowing off his visitation with Aubree, leading the appointments to be canceled and visitation to be discontinued. On tonight’s episode of Teen Mom 2, Adam Lind’s parents break their agreement with Chelsea Houska regarding Aubree. Things haven’t been working out in his favor, and after the disappointment he has set up for his daughter Aubree, it is unlikely that he will be redeemed in the eyes of the viewers.